Click image for link to registration & info page. You have a unique opportunity to meet renowned Nazi hunter Steven Rambam and help provide “urgent, short-term relief to impoverished Jews in the Greater Toronto Area” by attending United Chesed of Toronto’s 2014 Fundraising Dinner, Tuesday, June 24/14, at B’Nai Brith Canada, 15 Hove Street, Toronto. 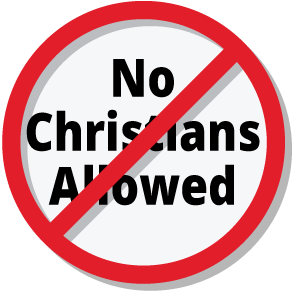 You are asked to please register by June 11/14. Mr. Rambam has played a primary role in locating and investigating nearly 300 Nazis, collaborators and war criminals, and was recognized by the Canadian government for his work. There are also sponsorship opportunities as well. “United Chesed of Toronto is a not-for-profit organisation dedicated to fostering a community that supports and stabilises those struggling with poverty. 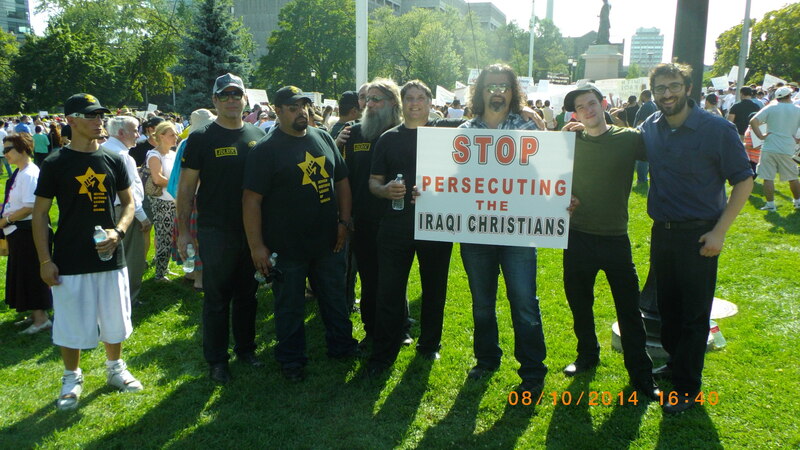 They offer urgent and short-term relief to families and individuals in crises situations, responding with immediacy, care, and discretion to the pleas of Jews from all walks of life and affiliations. The Speakers Action Group and Beth Tikvah Synagogue are presenting THE J STREET CHALLENGE, a movie that examines the popularity among young people of the anti-Israel Jewish organization whose membership application for the Conference of Presidents of Major American Jewish Organizations was rejected because, in part, of its funding from George Soros who donates to anti-Israel groups, and its support of the Goldstone Report which accused Israel of war crimes (Justice Goldstone later repudiated his own report). 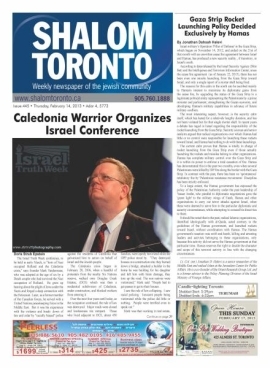 Shalom Toronto front page story about the upcoming 2014 Israel Truth Week Conference in Toronto on March 23. Reprinted with permission. 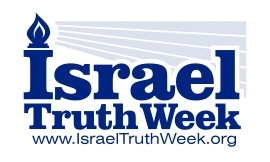 A stellar array of speakers will take part in the third annual Israel Truth Week Conference, Sunday March 23 at the Lodzer Synagogue. This year the focus will be on the legality of Israel’s existence. Titled “Truth Before Solutions – Safeguarding the Honour of the Jewish People”, it will honour the late Howard Grief: attorney, legal scholar, author and champion of Israel’s land rights under international law. 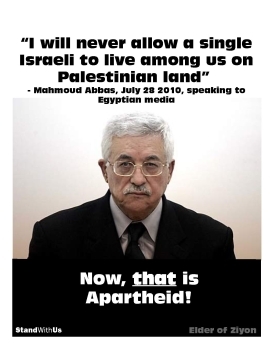 Grief dedicated 25 years of his life to documenting and disseminating to the public at large, that modern Palestine was created, via the 1920 San Remo Conference and the subsequent l922 League of Nations Mandate for Palestine, specifically to reconstitute the “national home” of the Jewish people. That land promised to Jews east of the Jordan River was given instead to Arabs in what is now Jordan. 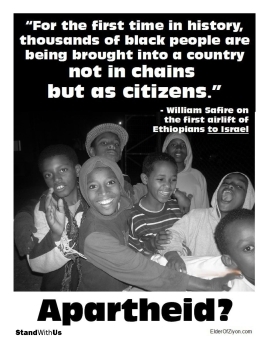 “Israel is an owner not an occupier,” declared Mark Vandermaas, founder of ITW. He will be delivering practical advice and strategies on pro-active responses to anti -Israel propaganda. Mark grew up hearing about the plight of Jews under the Nazis from his Dutch born parents who had survived the Nazi occupation of Holland. 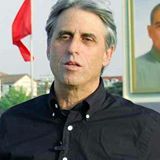 Later, as a former member of the Canadian Armed Forces, he served with a United Nations peacekeeping force in the Middle East. But it was his experience with the violence and breakdown of law and order by ” the racially biased” police against the residents of Caledonia that galvanized him to action of behalf of Israel and the Jewish people. 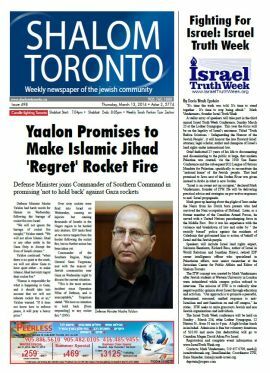 Speakers will include Israel land rights expert, Salomon Benzimra, Richard Bass, author of Israel in World Relations and Jonathan Halevi, retired IDF career intelligence officer who specialized in Palestinian affairs, now senior researcher at the Jerusalem Center for Public Affairs and Editor of Shalom Toronto.